Limited entries for the REVEL Mt Charleston marathon have been set aside for our charity partner and sponsors. Charity registrations for the REVEL Mt Charleston Marathon will be on sale for $249.00 USD while entries remain. Our charity partner is the Launch Team, which is a 501-(c)(3) non-profit, whose mission is to get youth running. The Launch Team has trained hundreds of youth to complete half marathons. 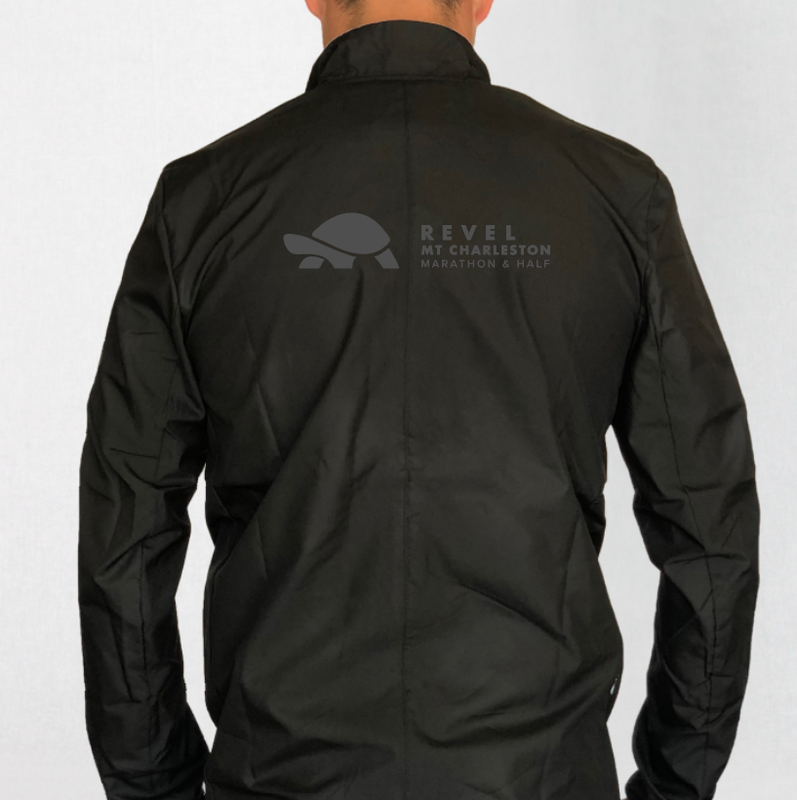 REVEL has partnered with the Launch Team to train youth specifically for the REVEL Big Cottonwood and Mt Charleston Half Marathons. Your donation to the Launch Team will be used to help get youth of all athletic abilities off the couch and running with other youth. To show appreciation for our sponsors, we have reserved marathon entries for all sponsorship levels on a first-come first-served basis while entries remain available. Sponsors are free to distribute these entries in any way they want. They can raffle them off, give them to employees, resell them, etc. 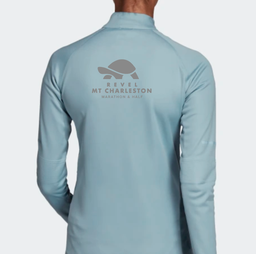 Logo on race shirt, printed material, highlight video, bibs. 1. To learn more about the sponsorship opportunities, please email mtcharleston@runrevel.com or call 801-971-2950.